Unlawful Surveillance Threatens Our Activism. Here’s How We Can Fight Back. 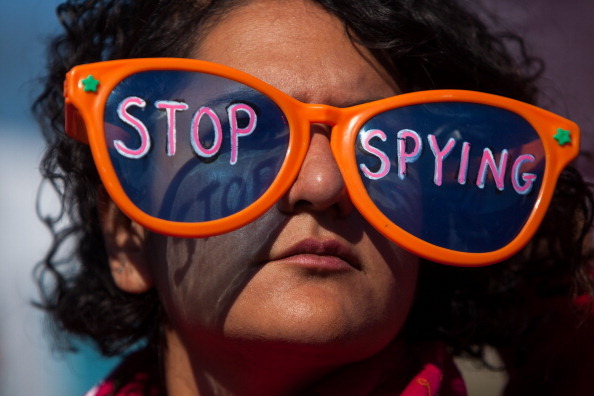 A woman listens to speakers during the Stop Watching Us Rally protesting surveillance by the U.S. National Security Agency (Photo Credit: Allison Shelley/Getty Images). 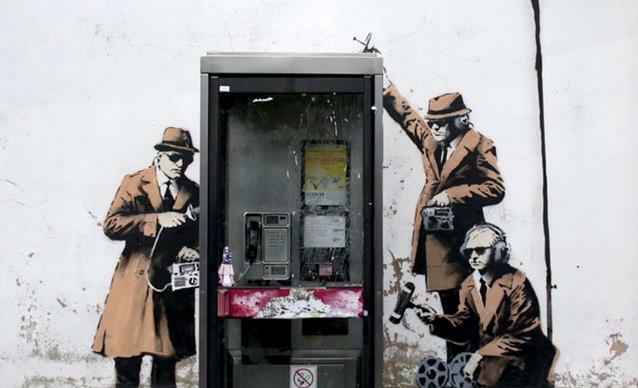 Mass surveillance is not only a violation of our rights to privacy. It is a threat to Amnesty International’s research and global activism. Amnesty reports on human rights violations worldwide. Our researches rely on confidential sources – witnesses and victims of human rights violations who put themselves at risk by sharing their stories. Our worst fear is that our sources are exposed, and that they, as well as their loved ones, could face retaliation. It’s aspirational. And in too many ways, it’s proven the opposite of true. 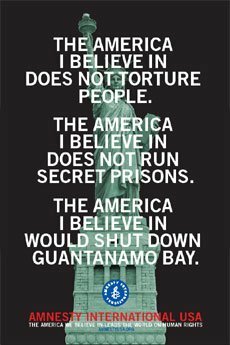 The United States is leading the world in perversely innovative human rights abuses, such as unlawful drone strikes and mass surveillance tapping into the Internet’s backbone. And when it’s the US rather than another country committing human right abuses, there are additional consequences: the U.S. sets dangerous precedents for other nations to follow, while providing abusive regimes a ready-made excuse to flout their human rights obligations. 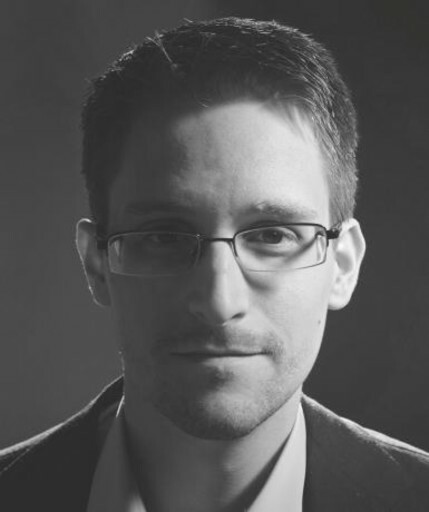 On 5 June 2013, whistleblower Edward Snowden revealed the first shocking evidence of global mass surveillance programs. We’ve since learned that the USA’s National Security Agency (NSA) and the UK’s Government Communications Headquarters (GCHQ) have been monitoring the internet and phone activity of hundreds of millions of people across the world. TWO years ago today, three journalists and I worked nervously in a Hong Kong hotel room, waiting to see how the world would react to the revelation that the National Security Agency had been making records of nearly every phone call in the United States. In the days that followed, those journalists and others published documents revealing that democratic governments had been monitoring the private activities of ordinary citizens who had done nothing wrong. Within days, the United States government responded by bringing charges against me under World War I-era espionage laws. The journalists were advised by lawyers that they risked arrest or subpoena if they returned to the United States. Politicians raced to condemn our efforts as un-American, even treasonous. 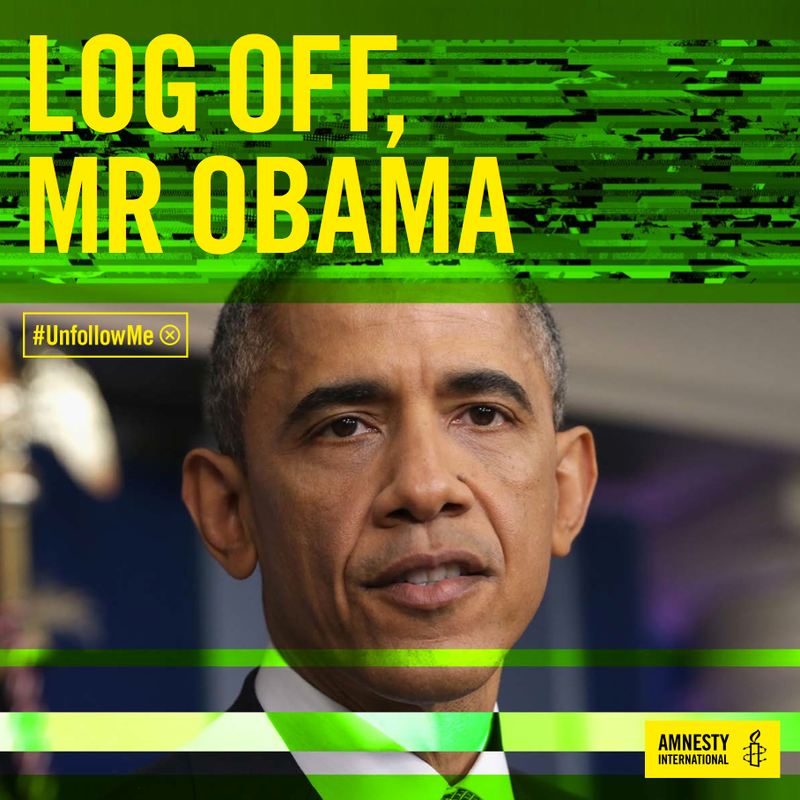 Today Amnesty International launched #UnfollowMe – a campaign demanding an end to mass surveillance. And we released the results of a global poll of more than 13,000 people across every continent.